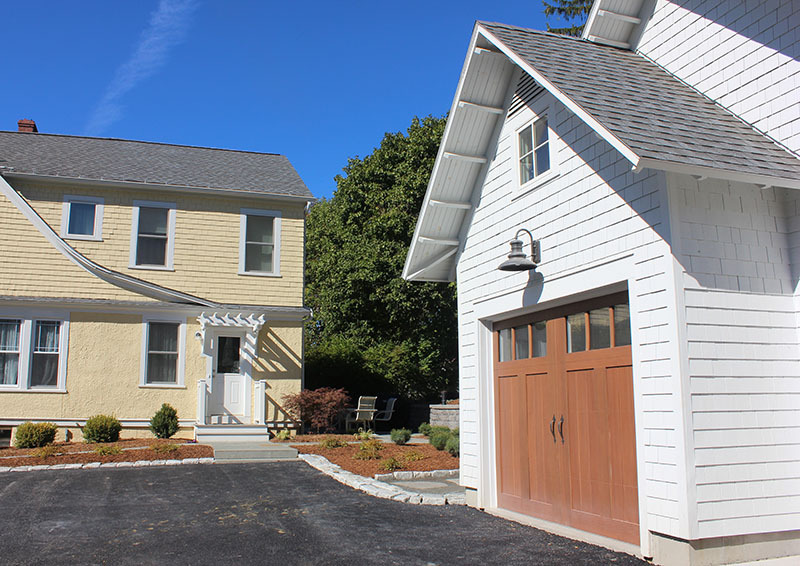 STREAM Collaborative designed an addition and expansion to an existing colonial house. Because the residence was built in 1914 effort was taken to incorporate traditional detailing. Work included renovation of the kitchen and dining room with a new master bedroom suite on the second floor. Other work also included replacement of an old detached garage and new retaining walls and patio.